While at the recent Elements Showcase, I happened to stop by the booth of Anne McClain’s MCMC Fragrances and I’m so glad I did. The brand recently launched a collection of scented candles and they are excellent. 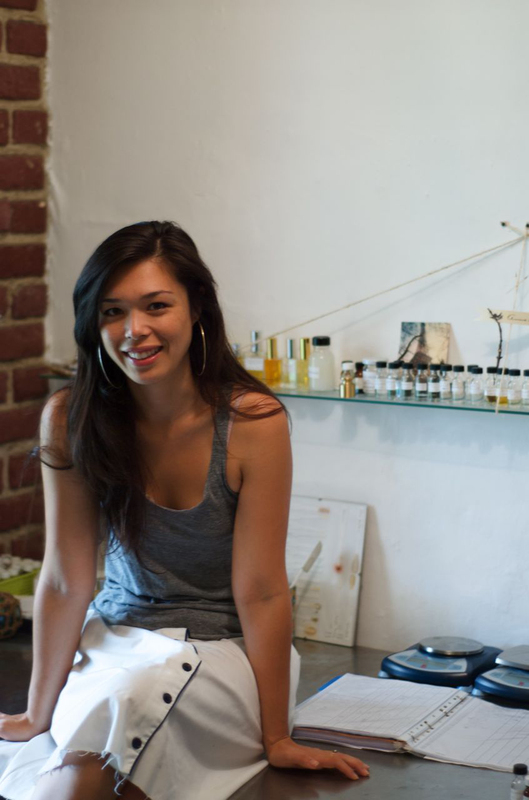 As we chatted about life, her aspirations for the collection, etc., I couldn’t put them down. One after the other I picked up the candles and inhaled awesomeness. The one my nose gravitated to most was Hunter. 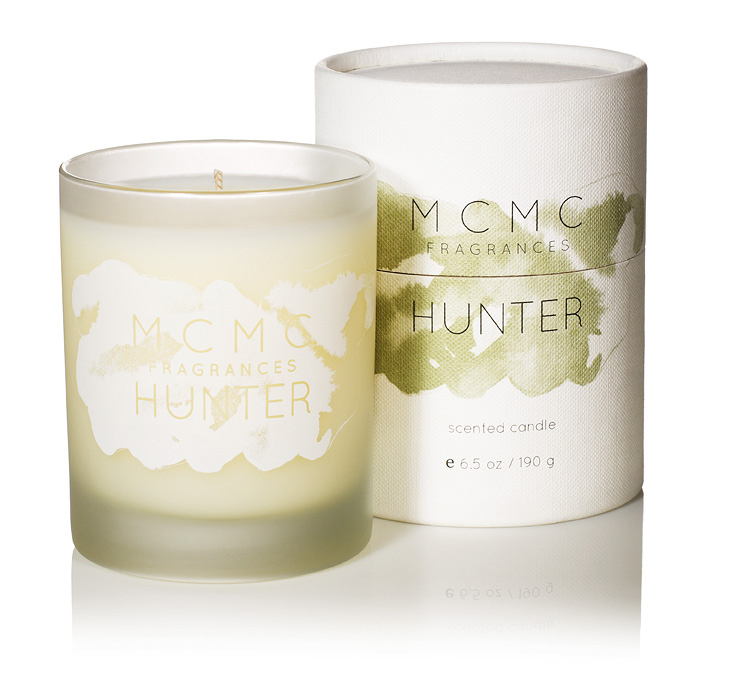 A replication of a scent in the collection with the same name, Hunter is comfort. It’s sweet and smoky and will leave you thinking a campfire is somewhere nearby. I wondered how the scent would diffuse as sometimes it’s just not the same. Hunter didn’t disappoint. The scent is just right; it nicely perfumes a room without being overbearing. If history tells us anything, winter isn’t done with us just yet. As you agonize over the beginning of spring, Hunter’s notes of tobacco absolute, organic Bourbon vanilla and balsam fir will distract you long enough keep you at ease.